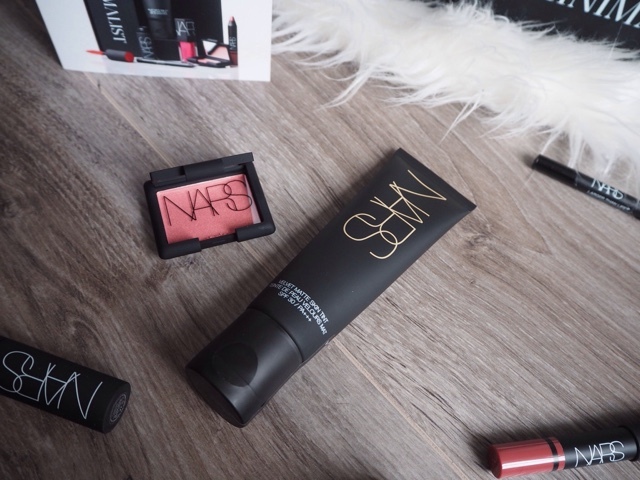 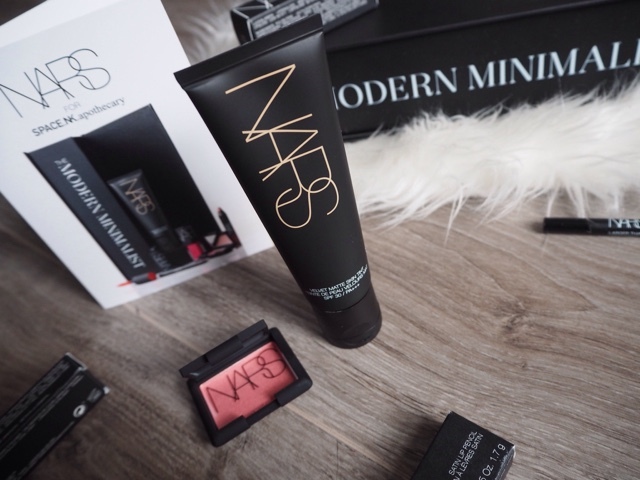 A few weeks ago I got the train over to Leeds to visit the Space NK Apothecary in the city centre for the launch of Nars' latest addition, the Velvet Matte Skin Tint. 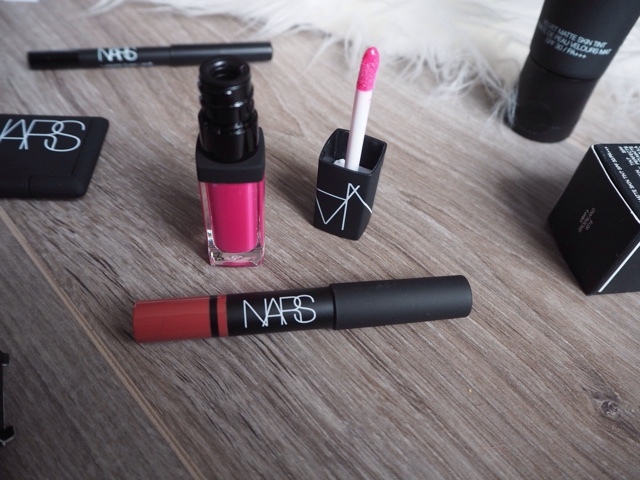 You can read all about my experience in the transformed Nars lounge located on the second floor of the store here. 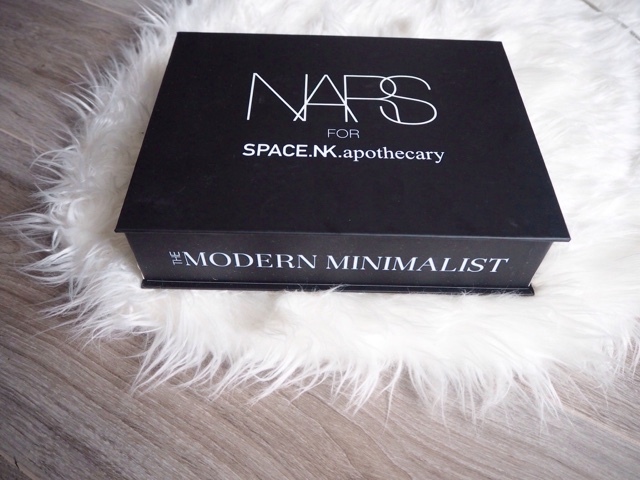 As Part of their launch they have put together The Modern Minimalist Collection of five must have miniatures, along side the new Skin Tint, which you can buy in store for just £60 - a bargain when you consider that the Skin Tint is £30 on it's own. 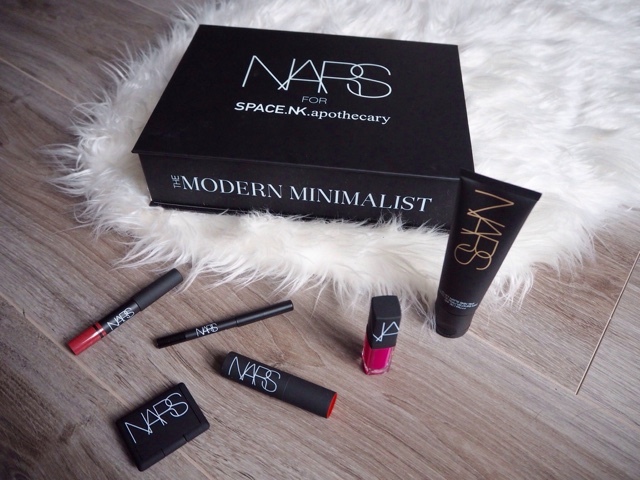 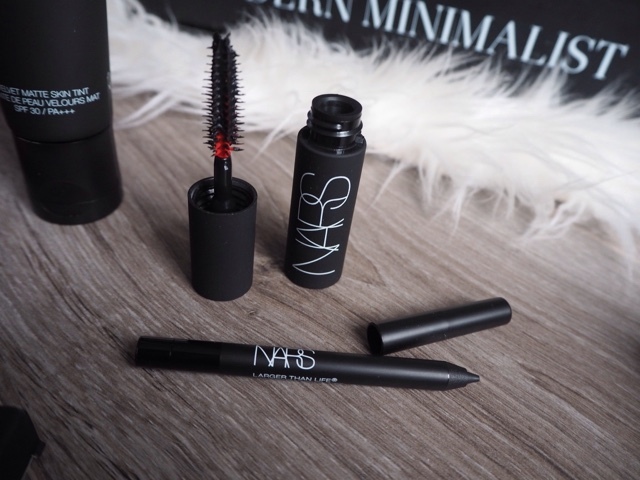 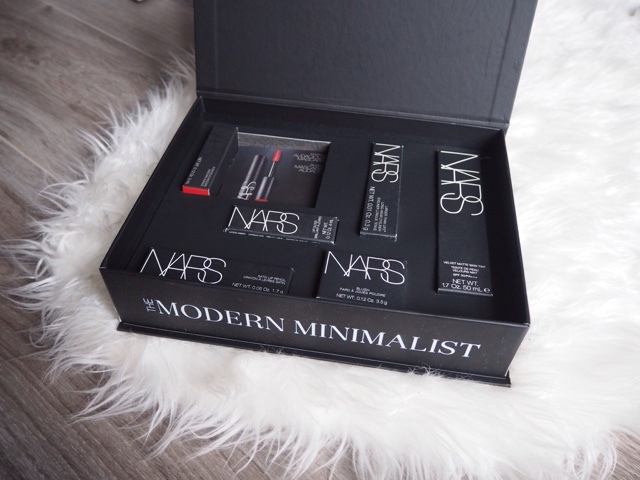 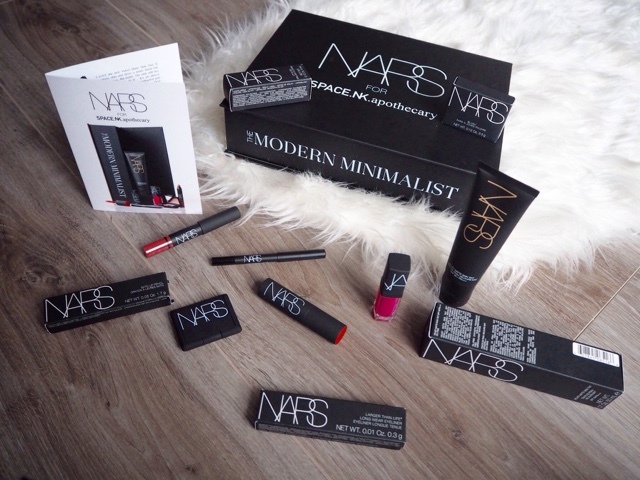 What are your thoughts about The Modern Minimalist Collection by Nars?